The Space has partnered with the United Performing Arts Fund. 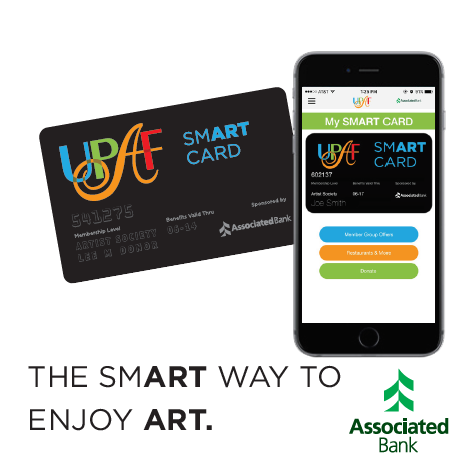 Donate $100 or more to UPAF and receive a UPAF SMART CARD, allowing you a 15% discount on any custom picture framing at The Space. But wait...there's more. You get "buy one, get one FREE" tickets to one performance of the 15 UPAF Member Groups and discounts at popular restaurants and businesses. Go to smartcard.upaf.org for more information.